I'm celebrating this week! Yesterday marked the one year anniversary of my little wreath shop on Etsy! It felt like my birthday. The only thing missing was cupcakes! ... Creating wreaths just makes me happy. And growing my shop has been a wonderful experience and totally exceeded my expectations. I can't say enough good things about my Etsy experience. I really appreciate the talent and supportive nature of the Etsy community. ... And today Etsy rolls out a brand new look and shopping experience. For the last few weeks, shop owners (1.6 million of us) have been busy fluffing and tweaking in preparation for the changes. I hope you'll stop by, check it out and support this amazing handmade and vintage marketplace! And speaking of amazing, you all are so talented! 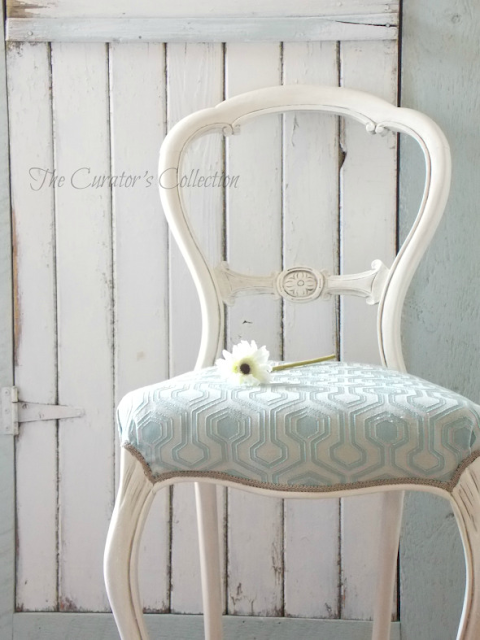 How charming is this antique chair makeover from Terry at The Curator's Collection! 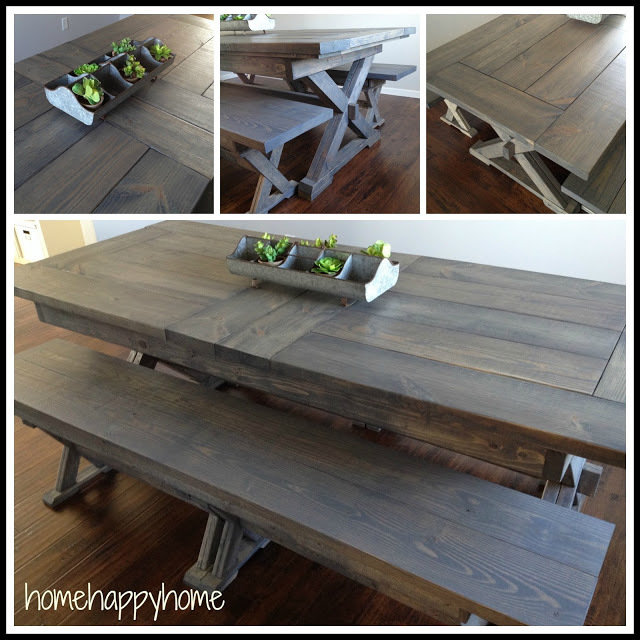 I love this farmhouse table with benches from Amy at Home Happy Home! Check out the details on this BIG beautiful buffet from Cristina at Finding Grace Interiors! Cindy from DIY Beautify gave her guest room a makeover for spring and I think her guests will want to stay a while! Sarah from She Holds Dearly slipcovered not one, but two recliners and the result is so fresh and pretty! This nursery gallery wall from Samantha at Little Bits of Home is super sweet! I have never made Beer Battered Fish at home, but this recipe from Don't Sweat The Recipe makes me want to give it a try! 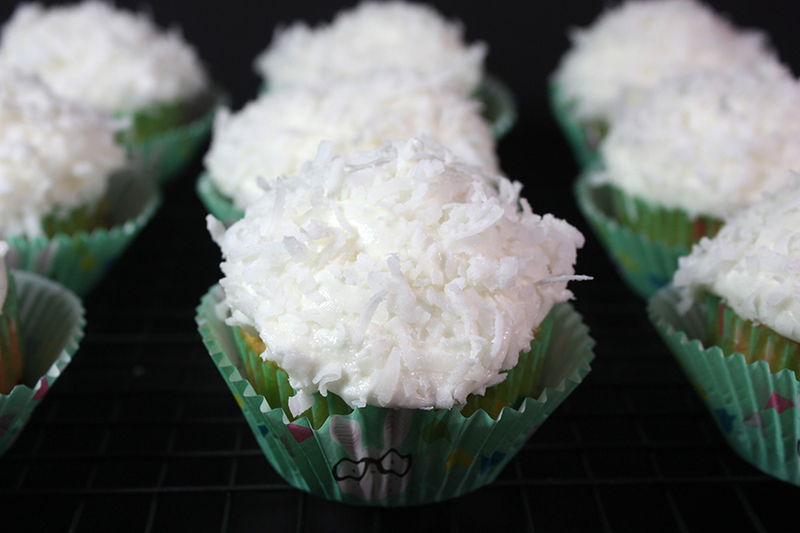 And then I could have these delicious Coconut Cupcakes for dessert. 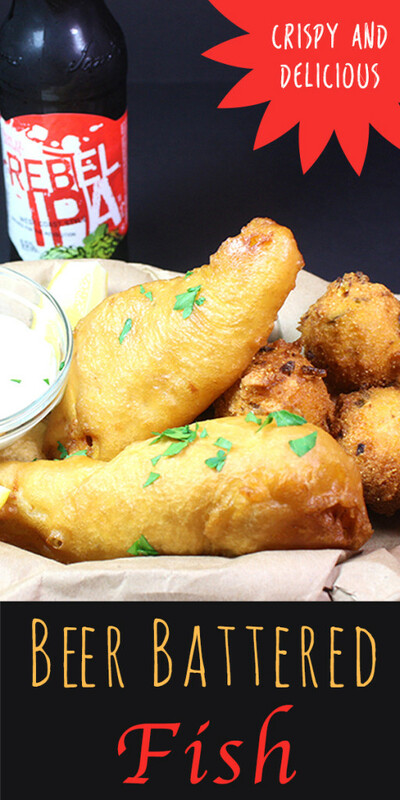 Mmmm, sounds like a perfect meal! Thank you so much for sharing my nursery gallery wall and for the great party! Hope you're having a good morning! congrats on your etsy shop anniversary! Hi Sharon, thank you for Be Inspired 203. I peeked at your wreaths - beautiful. Hi Sharon and thank you so much for hosting! Wishing you a wonderful week! those cupcakes! YUM! love coconut! Congrats on your wreath shop! Thanks for hosting and enjoy your week! Congratulations on your one year Etsy shop anniversary! Thank you for hosting. Have a great week! Thank you so much Sharon for this great party! You made my week with the featuring of my chair! I am honored to be grouped in with your great features this week! Thank you again! You are such a dear! 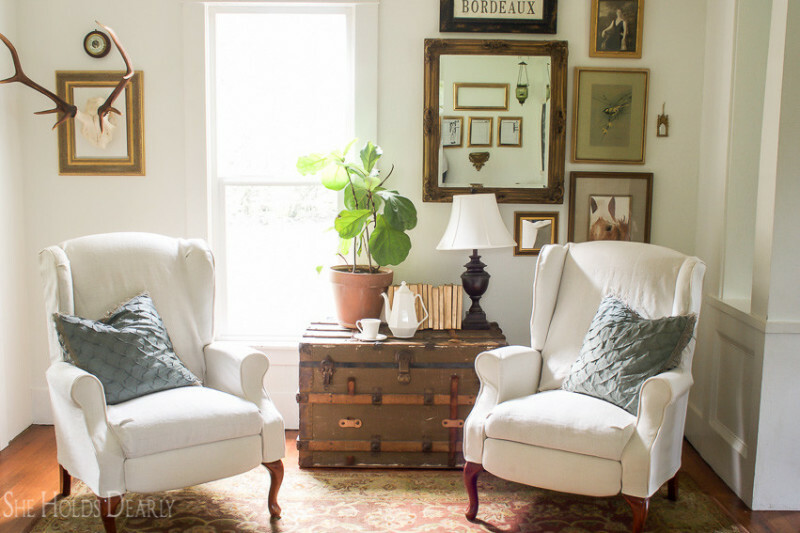 Thank you for featuring my slipcovered recliners, you just made my day. Sharon, thank you so much for hosting this fabulous party and for featuring my buffet. It is such an honor to be featured in your beautiful Blog!